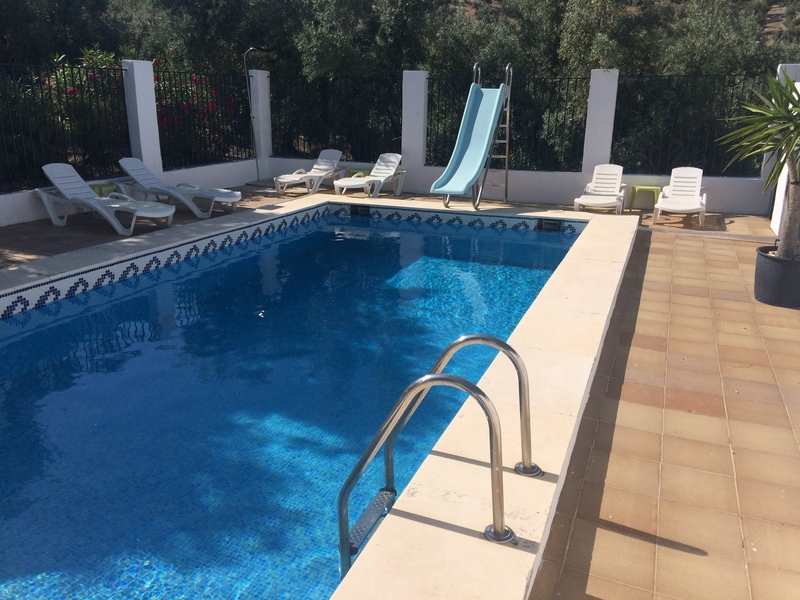 It is on days like today when this swimming pool is especially tempting. 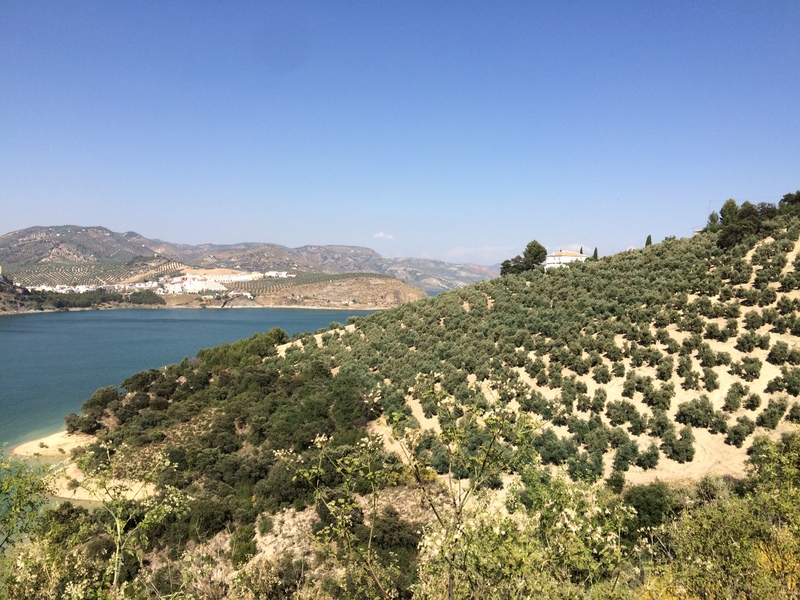 We have no doubt that Iznajar is the most beautiful town in Spain. Bookings are already coming in for 2015. 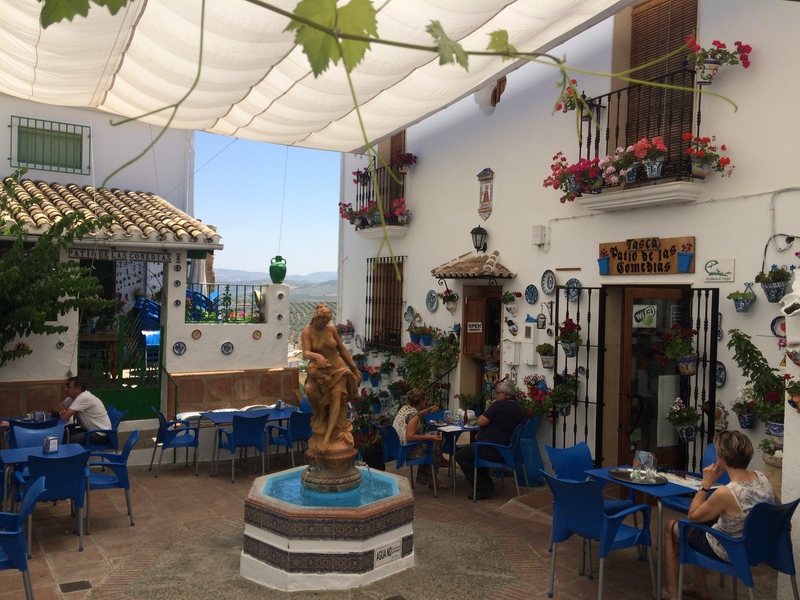 Check the availability of Cortijo Olivas for a relaxing Spanish holiday amongst the olive trees of Andalucia.